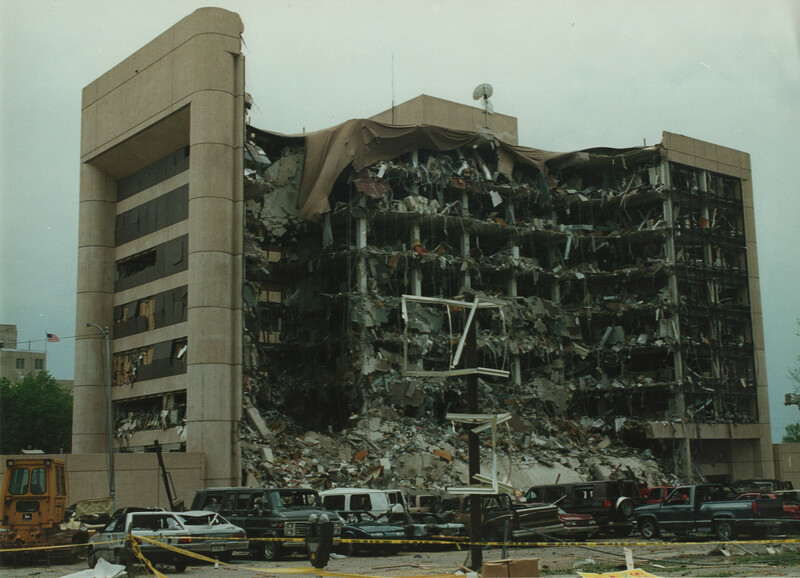 My Rating: 10/10 – The largest act of domestic terrorism is the Oklahoma City bombing. It’s a travesty and a tragedy we must never forget lest it happen again. If you don’t know how or why this happened, this documentary would be an excellent way to find out. It’s streaming now on Netflix. Oklahoma City … Continue reading "Oklahoma City (2017)"